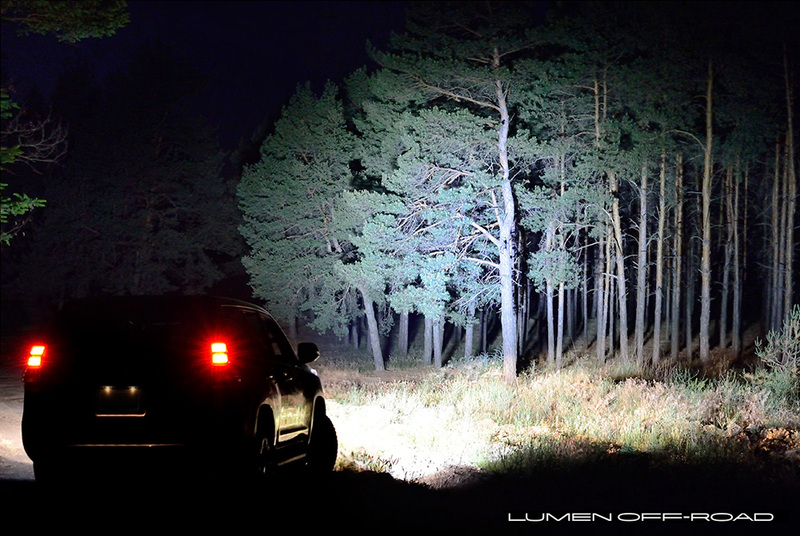 Universal Dual Row Long LED Light Bar by Lumen® - Ford F150 Forums - Ford F-Series Truck Community. 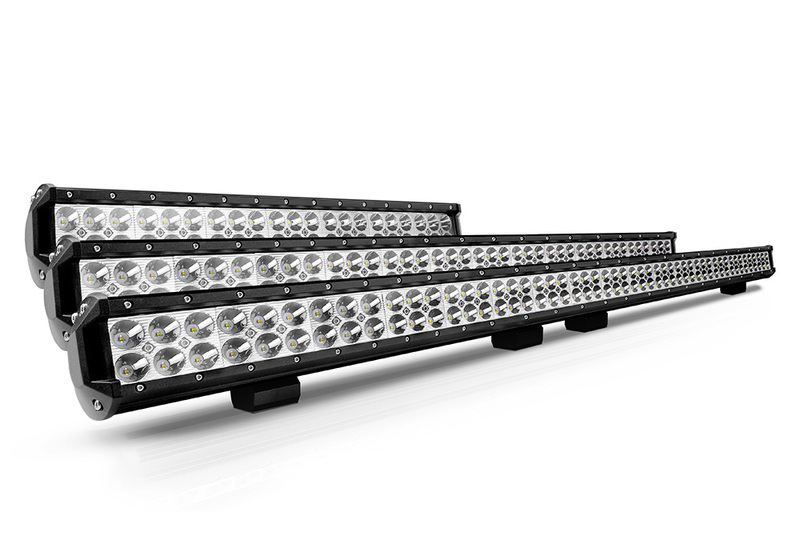 When you need the maximum amount of lighting performance possible, LED light bar will be a great solution! It produces huge amount of illumination in a sleek low profile design. Each item is completely water and dust proof so you don't have to worry about the elements affecting their performance. Lights are available in a variety of lengths and configurations specifically for your application needs. 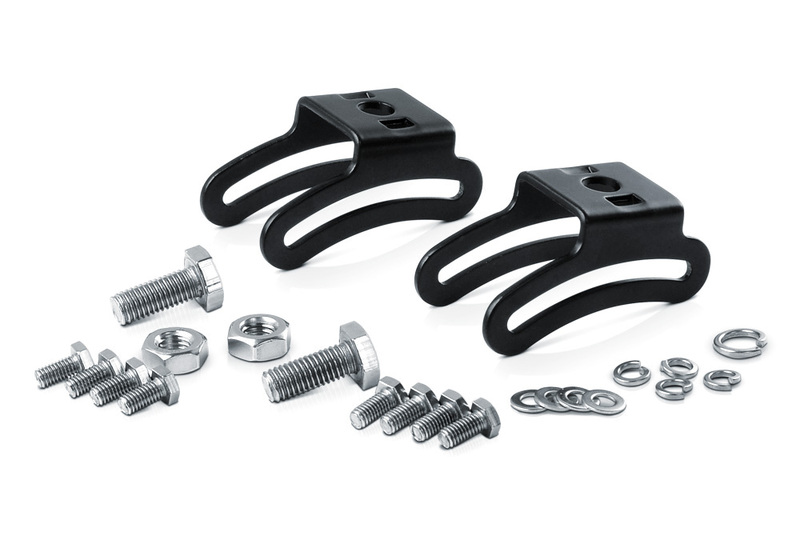 Lumen® - Dual Row Long LED Light Bar is mount easily on any pre-drilled holes atop headache racks, bull bars, or grille guards. Would you like to get one for your truck?